Almost none, We mainly work on OEM orders. 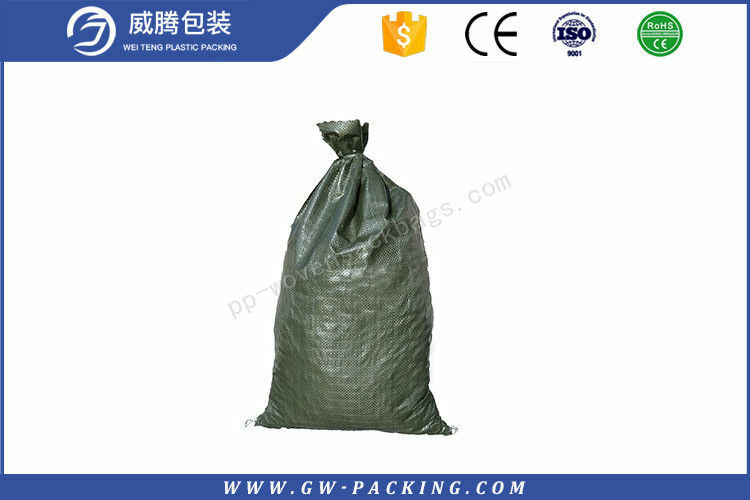 That means size, material, quantity, packaging solution, etc, will depend on your requests. Q4: What information should I let you know if I want get a quotation? 5) UV stabilizer or not? Q5: How many time will the sample be finished? How your factory production scale? Generally,1-2 days for sample making. 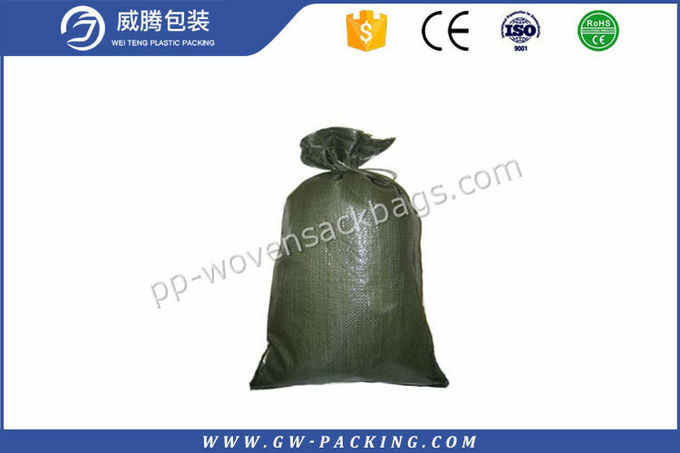 The lead time of mass production will depend on quantity, quality, existing orders .above all it can be urgent do. Q6: How do you inspect the quality of our order? We have the perfect methods, equipment, and also professional R&D dept. to ensure the quality of products.